Britain Football Soccer - Chelsea v Manchester United - FA Cup Quarter Final - Stamford Bridge - 13/3/17 Manchester United manager Jose Mourinho reacts. PHOTO: REUTERS. José Mourinho arrived at Manchester United with a big reputation. However, people were cynical about a Portuguese becoming the manager of the team. He didn’t follow the the policy of grooming the youth and letting academy players play, which is something that has always been an important part of club’s culture. 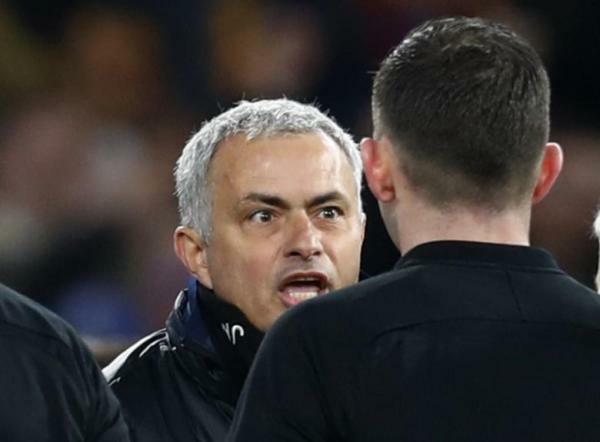 Britain Football Soccer – Chelsea v Manchester United – FA Cup Quarter Final – Stamford Bridge – 13/3/17 Manchester United manager Jose Mourinho remonstrates with referee Michael Oliver after the match. United has improved under Mourinho in the last few months; especially after they were thrashed by Chelsea at Stamford Bridge in October. 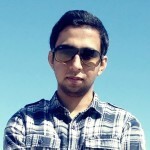 Thus, United stayed on its course of losing only two out of their last 30 matches. They even won the League Cup (EFL) last month after defeating Southampton 3-2 in the final. But United faced a tough draw in the Football Association Challenge Cup (FA Cup) quarter-finals where they were poised to face the dangerous Chelsea. Before the match against Chelsea, United’s leading goal scorer of the season, Zlatan Ibrahimovic, was banned for three games. United’s options for strikers were also restricted to Wayne Rooney and Anthony Martial but they too are unable to play this season due to an injury and illness respectively. The match started off with both the teams showing their attacking skills. However, the game changed during the 37th minute when Ander Herrera got a red card, after he had already gotten two yellow cards and two fouls. 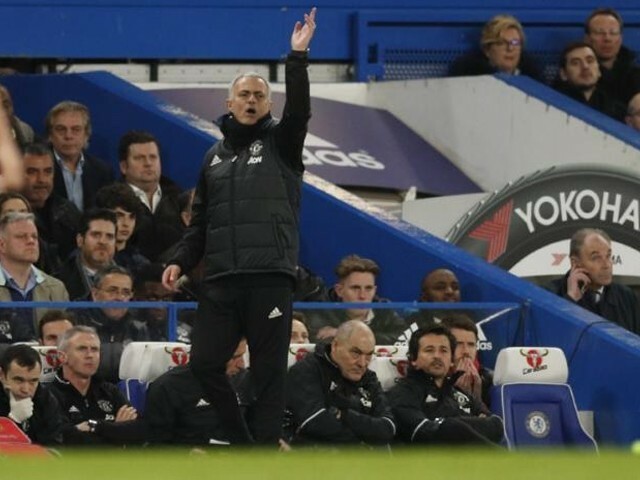 It was a defining moment in the match, which led Mourinho to change his tactics and put the substitute creative midfielder, Henrikh Mkhitaryan, along with the defensive midfielder, Marouane Fellaini back in the game. The players lost their temper when Antonio Valencia tackled Marcos Alonso. Furthermore, even Mourinho was seen losing his cool. 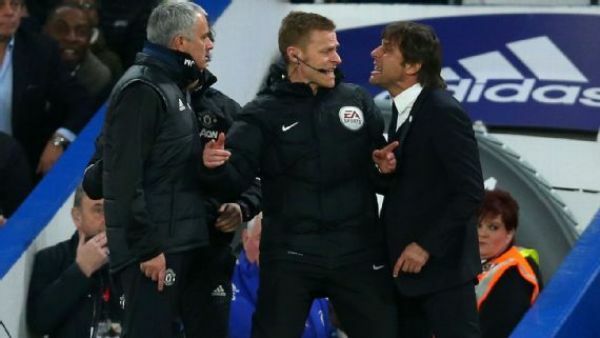 Similarly, another outburst was seen by the Italian Antonio Conte, which was supported by Mike Jones. 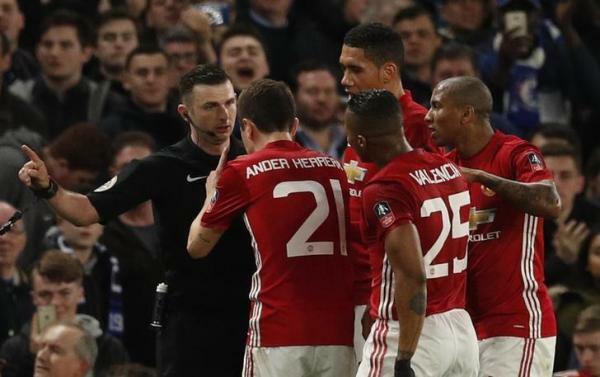 Chelsea v Manchester United – FA Cup Quarter Final – Stamford Bridge – 13/3/17 Manchester United’s Ander Herrera after being shown a red card by referee Michael Oliver. N’Golo Kanté scored a spectacular goal in the second half to ensure the Red Devil’s defeat. But the biggest disappointment for United came from Paul Pogba, the world’s most expensive player. In the absence of Ibrahimovic, it was assumed that he would show his talent but he was hardly involved in the game. Pogba was outperformed and outclassed by countryman Kanté, who played admirably and ended up scoring the winning goal of the match. Hence, Chelsea reached the semi-finals of the FA cup where it will face Tottenham Hotspur, while Arsenal will play against Manchester City. But Chelsea, who has had a brilliant season, looks poised for double trophies with 10 points already clear in the English Premier League (EPL). The club looks unbeatable with Hazard, who seems to be the best player in EPL. Along with Hazard, the club has strong players like Diego Costa, David Luiz , Kanté, and Pedro Eliezer Rodriguez. 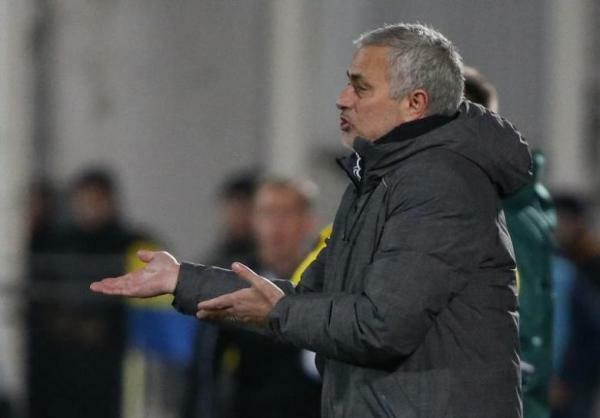 Football Soccer – FC Rostov v Manchester United – Europa League Round of 16 First Leg – Olimp-2 Stadium, Rostov-on-Don, Russia – 9/3/17 Manchester United manager Jose Mourinho. On the other hand, United played a crucial Europa round of a 16 second-leg against FC Rostov. This seems to be their only route to Champions League football as they fall sixth in the EPL table. Winning the Union of European Football Associations (UEFA) Europa league guarantees the team a place in the UEFA Champions league. United’s biggest problem is not scoring enough goals. Apart from the 35-year-old Ibrahimovic, no one from the team has even scored in double figures. Mourinho is definitely looking to end this season on a high note so that he can prove himself after the poor season with Chelsea. Maybe he can regain his reputation as one of the best managers in Europe. We’ll just have to wait and see.